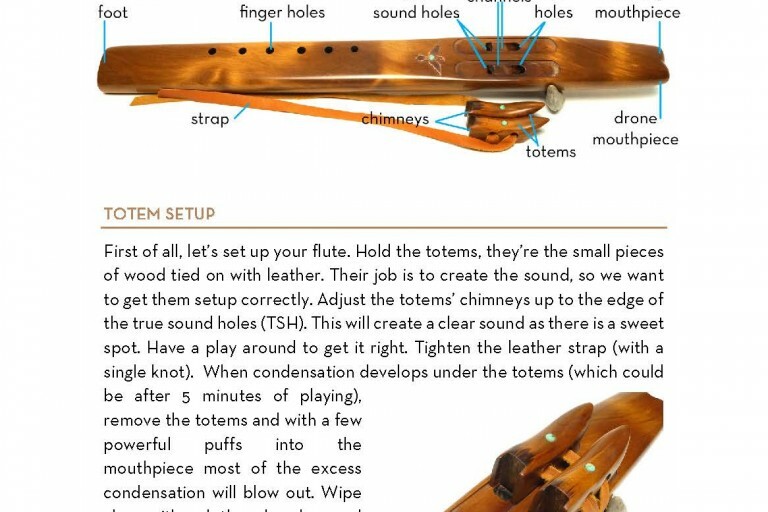 Our Free eBook for learning to play the Native American Flute. 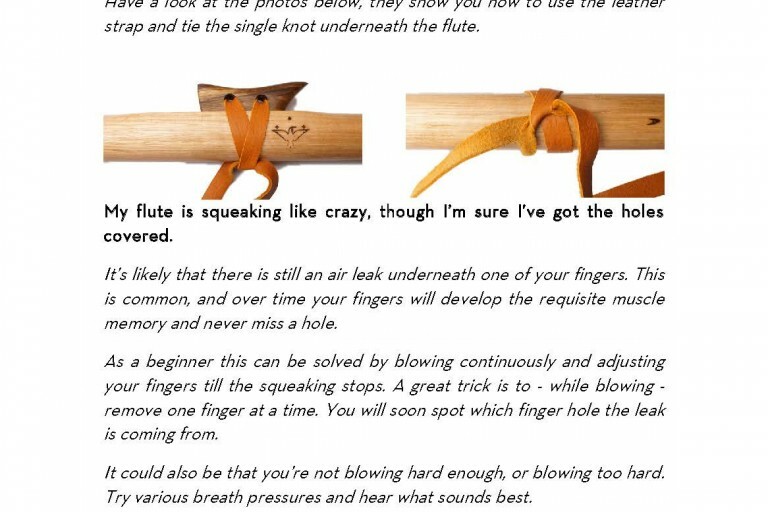 We’ve crafted this special eBook to be reader friendly, taking you step by step through the basics of learning the Native American Flute. 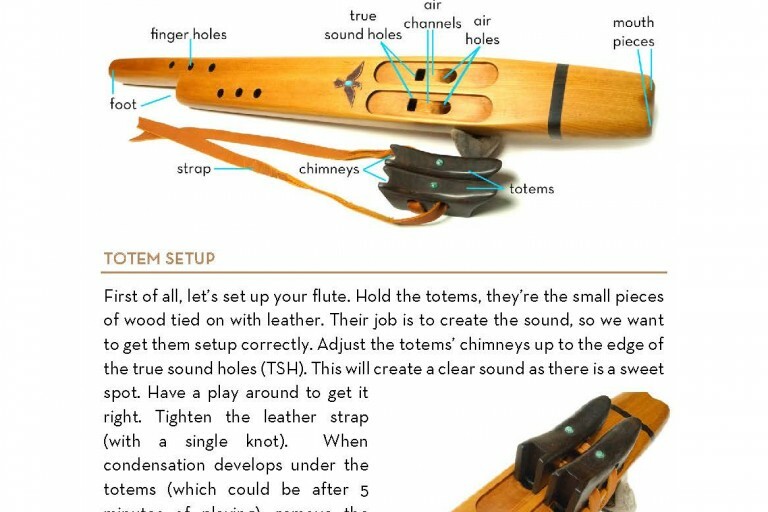 This Native American Flute book is the electronic version of our paperback publication. 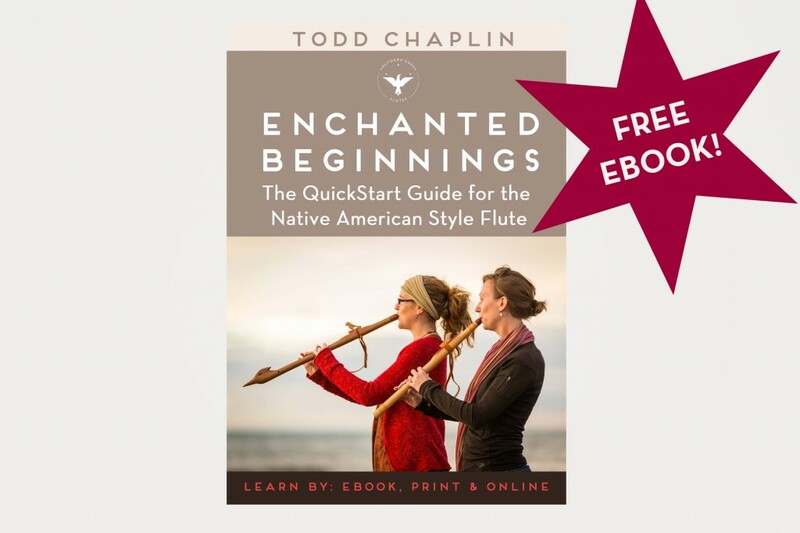 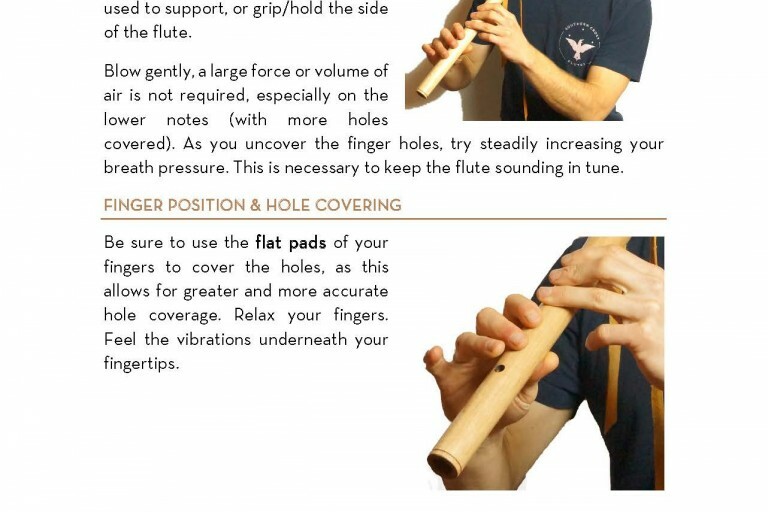 Enchanted Beginnings – The Quickstart Guide for the Native American Flute, is the essential guide for the Native American Style Flute, Drone Flute, and Mayan Temple Flute. 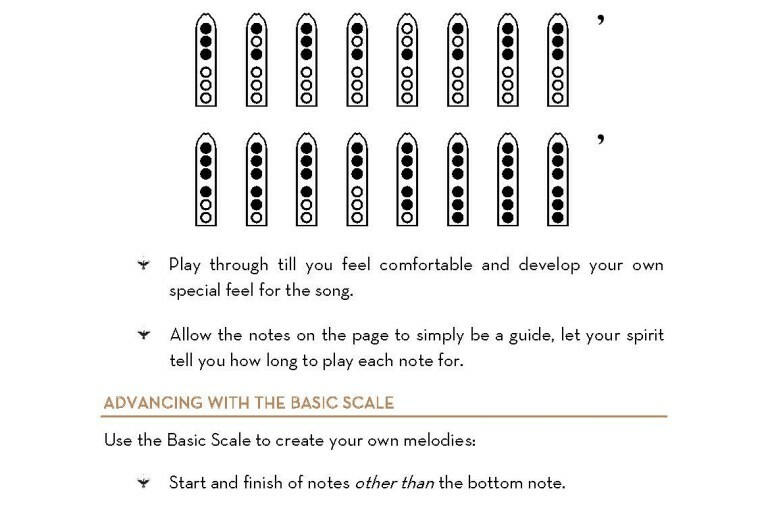 Learn the skills to get your started on your flute journey. 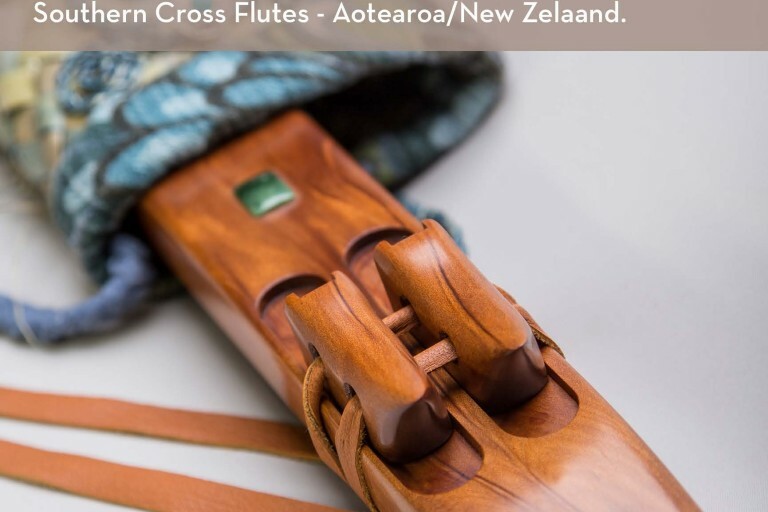 Download your copy today by Adding To Cart, proceed through our checkout and your download link will arrive in your email box. 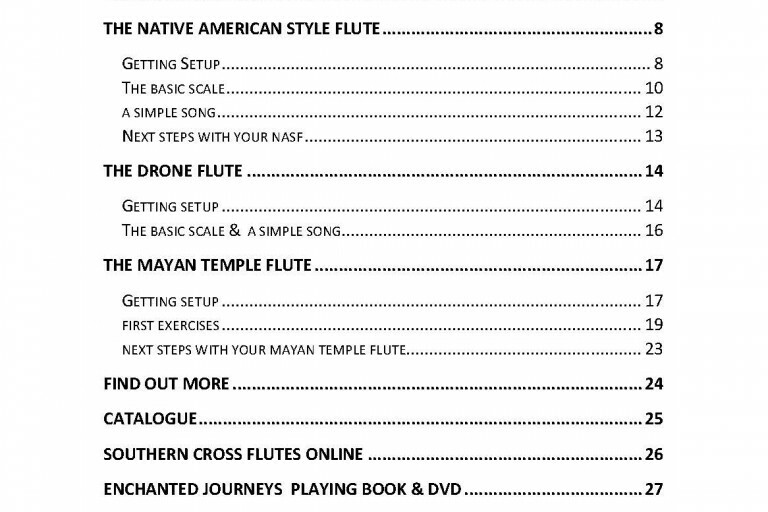 This basic Native American Flute book comes free with all Southern Cross Flutes.